I was in three weddings this past year, each with its own flare. And it’s not the fancy meal, the lighting, or the color of the bouquet ribbons I remember. It’s the personal touches like receiving Save the Date cards on Willy Wonka-inspired golden tickets, watching the bride walk down the isle to Pure Imagination, laughing at the groom’s delivery of a comedy routine before the vows, and being asked to share marital advice using an antique typewriter. (This inspired moments of hilarity from my 20-something peers who had never used such a “high-tech” device. Luckily the parents stood by to help.) Now those were unforgettable moments. Of course you want your wedding day to be special and express who you are as a couple. And ultimately, when all the elements come together to really capture that spirit, it makes an impression. Many couples are personalizing their weddings by registering for charity and requesting donations for causes they care about. With organizations like I Do Foundation, it’s easy to manage a charity registry online, simple for guests to donate, and convenient to get a ready-made gift list when it’s time to send thank you notes. As a serial bridesmaid, I know anything that makes the after-wedding rituals simpler is appreciated! They’re not alone in their thinking. With nearly 70% of couples living together before marriage and many waiting until later in life to get married, home and kitchen items just aren’t needed. They want to make their day about something else. Charity gifts are an inspired, eco-chic option that shares the love in a feel-good and meaningful way. Marry Me – The most important part of your day is joining the two of you as a couple. What causes and issues do you and your partner care about individually and together? Charity registries let you select favorite organizations so you can share your love with others. Celebrate good times – Weddings reunite family and friends and are a time to remember someone special who is not there to celebrate with you. Why not honor them and their health struggle by giving to make a difference for the cause? It’s a great way to include them in your day. Shout! – Let guests know about your registry by sharing a custom link in an email, on your invitations, and through social media—telling them how their gift to charity will mean the world to you. “We felt giving our guests the opportunity to donate on our behalf would add to the good energy and feelings of love surrounding our wedding. It can be easy to get caught up in table decorations, favors, or any number of small details,” comments Elizabeth James of Santa Monica, California. When it comes to starting a marriage off on the right foot and remembering what’s important, I think there’s no better way than to include charity on your special day. When I plan my own ceremony, I know I want to represent who I am and my dedication to charity, and I’m confident my partner will share this passion with me. I would love for my guests to be a part of the causes I hold dear and to leave the wedding feeling like we made a difference together. 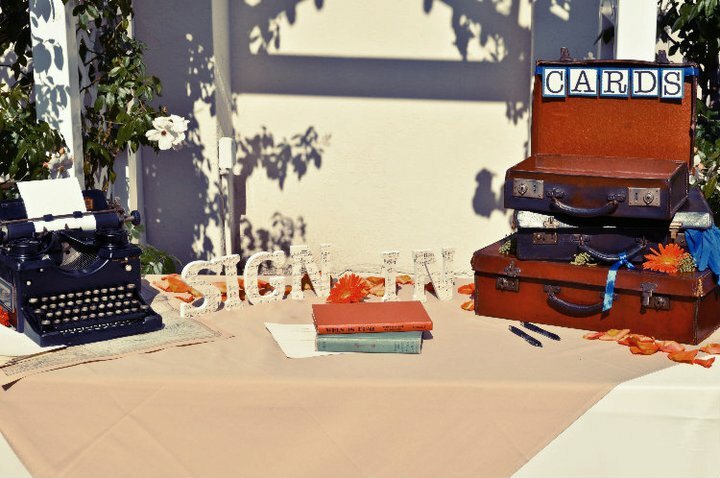 Charity makes it easy to celebrate generously™ and creates not-to-be-forgotten wedding memories. P.S. Still looking for inspiration? Visit A Soolip Wedding – they’re having events in San Francisco and Los Angeles, offer Ways to be Green, and support conscious vendors (like I Do!). Check out I Do Foundation on Facebook! This is an inspiration to all soon to be married couples who wants to celebrate their wedding to charities. It’s a double celebration where they can help charities and share their blessings who need it the most.